Register now for this workshop! Mandated reporters can participate in this 2-hour in house course to fulfill the requirement for mandated reporters. 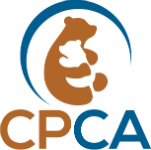 Professionals within Social Services, Education, Law Enforcement, Child Day Care, and Medical are included in this course. Participants learn definitions and indicators of child abuse and how to report to the New York Statewide Central Register. 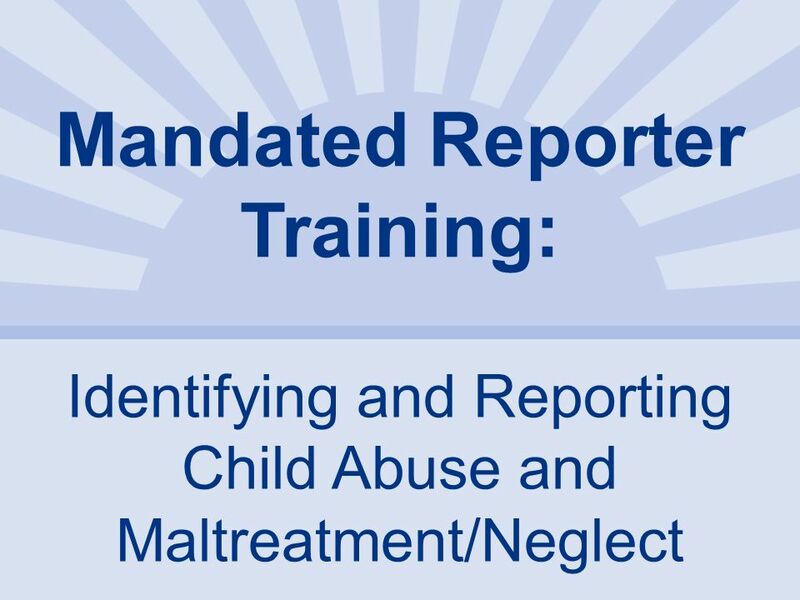 This course will fulfill the requirement for Identifying and Reporting Child Abuse and Maltreatment. The course costs $25.00 to receive the required coursework. At completion of the workshop the certified trainer will sign off for the certificate; however, it is the participants responsibility to submit this to the New York State Higher Education. All material will be provided and instruction on how to submit the certificate will be discussed in the workshop.